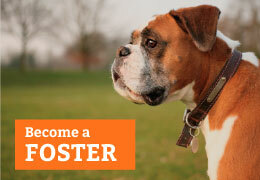 Capital Campaign for New ABR Kennel! 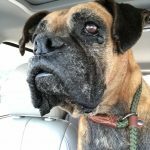 Home / Capital Campaign for New ABR Kennel! 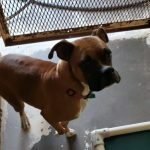 Are you tired of seeing all the posts of boxers in Texas shelters or in inhumane situations that are not able to be saved due to a lack of space? Are you giving everything you can to help save these dogs, but it’s still not enough? 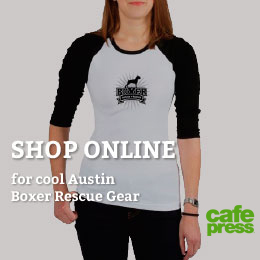 I am thrilled to announce that Austin Boxer Rescue (ABR) has found a kennel to purchase that is an amazing solution to help with the overpopulation problem we face every day. The biggest problem we have in rescue is the battle of overcrowding in shelters (i.e. lack of space for these dogs) which leads to their death. 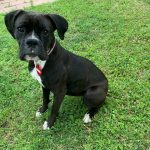 After years of searching for a solution, we have found a wonderful kennel for sale at an incredibly affordable price that will assist us in saving more dogs from euthanasia. I am prepared to do the work and donate the time to keep ABR growing and successful, but I can’t do it without your financial support. Even if you don’t have much to donate, a $1, $5, or $10 donation will help us with reaching this very obtainable goal. To make a donation, click here. You may also mail checks to PO Box 14421, Austin, TX 78761. The back of this page has detailed information about the facility as well as pictures. I will be happy to personally answer any questions you have about this kennel and the future of ABR. We are grateful for your support of ABR in the past and in the future to help us achieve our mission. 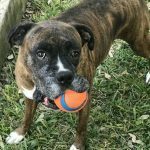 Our mission: To balance the health, safety, and welfare needs of canines in the Central Texas area by providing nourishment and a safe environment for unwanted, stray, abused, and impounded Boxers. Once placed in new homes they become more than just pets, they become family. 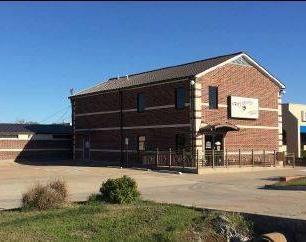 This kennel is located in Hewitt Texas and we already have paid staff and volunteers designated and ready to work at this facility. Additionally, we have a vehicle designated for transport, but we need to raise money to help pay for the $300,000 facility. If you are tired of seeing the posts of urgent, homeless boxers on facebook and you want to actively make a difference to help save lives, now if your chance. YOU CAN HELP IN MULTIPLE WAYS! You can give anything from $1-$10,000 as a single donation, you can start a recurrent donation and/or you can simply share with friends and family as ask for their support in the cause you are passionate about. The fate of these boxers lives’ are in you hands, and we know you will be alongside ABR in actively trying to save their lives.